Some of snooker’s biggest stars will return to the iconic Preston Guild Hall next week for the qualifying rounds of three international ranking tournaments. 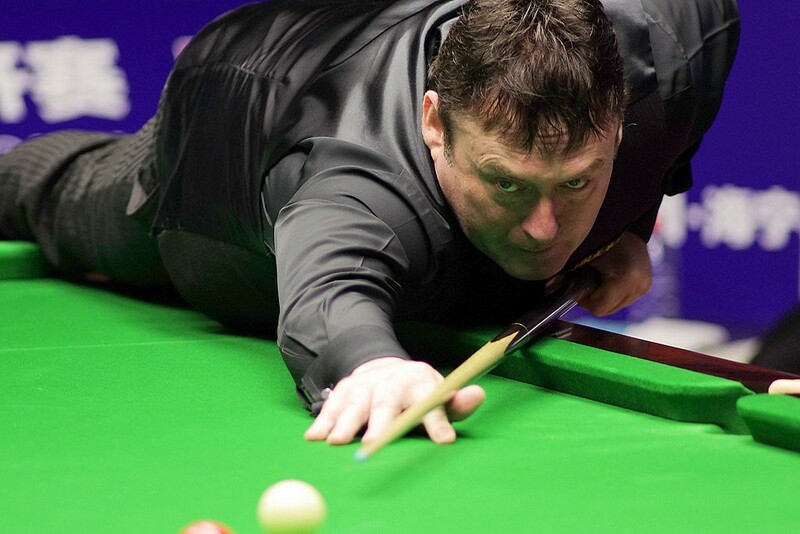 Fan favourites including Judd Trump, Shaun Murphy and Neil Robertson will be joined by legends Jimmy White and Ken Doherty as they compete for the final stages of the Indian Open, World Open and Kaspersky Riga Masters which take place this summer. Running from May 28 to June 4, the qualifiers kick-start the 16/17 season and will be the first pro tournament since the Betfred World Championship, which saw Mark Selby lift the trophy for a second time. The opening weekend sees rising star Kyren Wilson return to the table after his incredible quarter-final run at the Crucible, as well as semi-finalist Marco Fu and German Masters champion Martin Gould. Fans on Monday will be treated to an all-star lineup including former world champions Stuart Bingham, Shaun Murphy and Ken Doherty, in addition to an epic clash between Ali Carter and crowd favourite Jimmy White. UK Championship winner Neil Robertson takes to the stage on Tuesday, joined by Indian Open champion Michael White and many more top players. 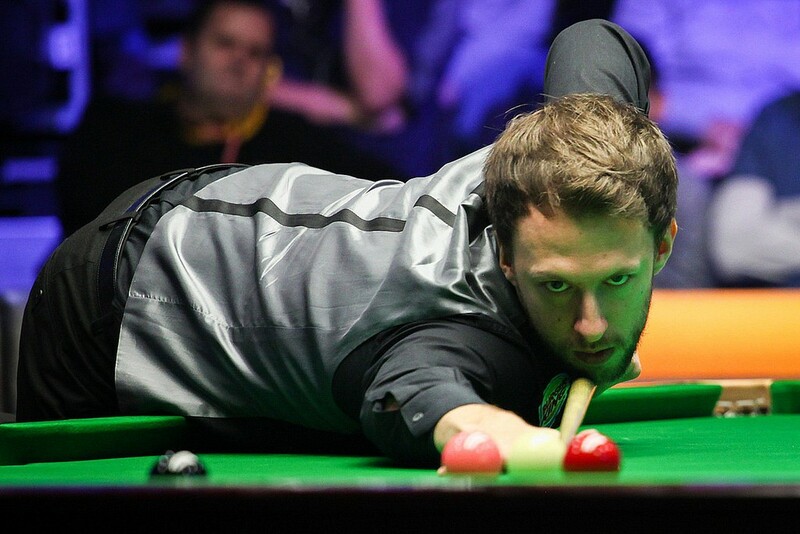 World number three Judd Trump is among players competing for the Indian Open final stages on Wednesday, and will be joined by four-time world champion John Higgins and fellow Scotsman Alan McManus on Thursday. The Guild Hall is one of the sport’s most famous venues having staged the UK Championship from 1978 to 1997 and more recently the Players Championship and World Seniors Championship. TICKETS ARE ON SALE NOW for fans who want to take this chance to see many of the best cue kings on the planet. Tickets cost just £5 for the morning plus afternoon session, and £5 for the evening session. A spokesman for World Snooker said: “We are delighted to return to the Guild Hall as it is a fantastic venue steeped in snooker history, and one much loved by players and fans. “The qualifying rounds for these three world ranking events come at the beginning of the 2016/17 season and it’s going to be fascinating to see who gets off to a fast start.